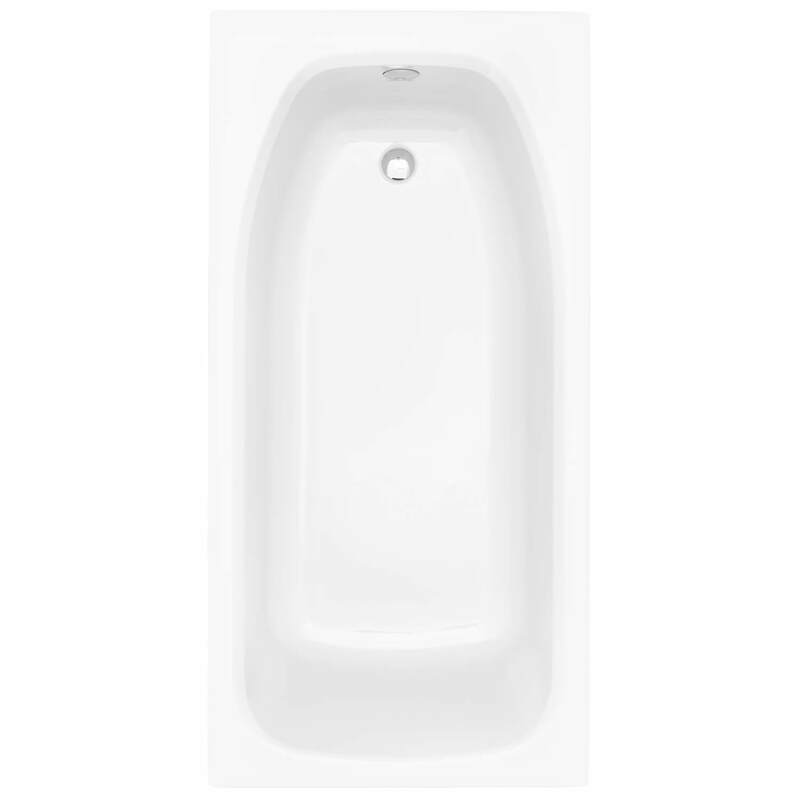 The superb Single-Ended Bath from Heritage Belmonte is smaller than the conventional size and therefore more convenient, space-saving and ideal for small to mid-size bath areas. 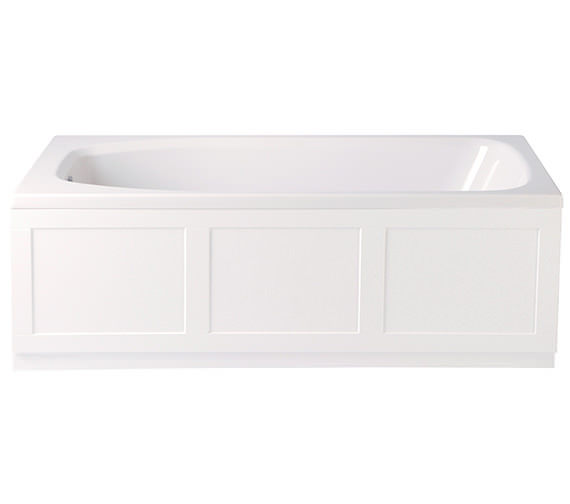 The traditional style bath, guaranteed for 25 years is crafted from tough acrylic. It is also stain-resistant and will not lose its beautiful white finish due to the inherent colour fastness quality of the acrylic. It is designed to confirm to BS4305-1 and BS4305, comes with smooth machine-finished edges and has a maximum water capacity of 185 litres. 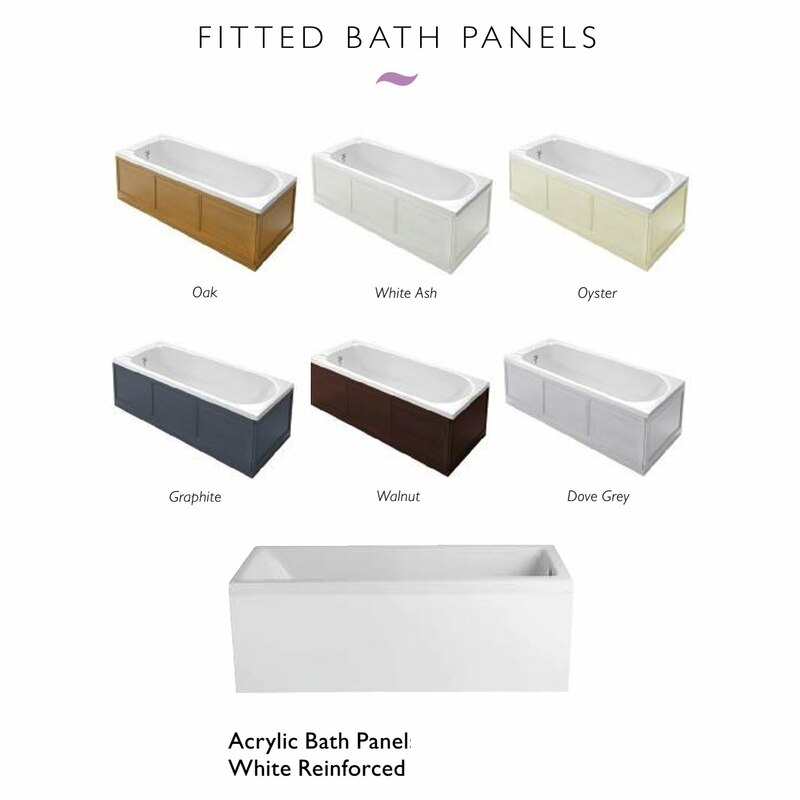 Note: The Acrylic baths manifest excellent masterwork through the muscle power of the body that is created from sanitary grade cast acrylic which is colourfast and stain & scuff resistant. Strengthened with wooden baseboard empowered by the timber rim that supports the edge, in the shield of thick glass fibre, the baths exhibit immense strength. Interestingly reflects the true spirit of craftsmanship and engineering precision in the completeness and finishes. Solid Skin Bath: Featuring Heritage Solid Skin membrane which not only helps improve rigidity but its clever insulation technology also keeps the water hotter for longer, so you can enjoy a more indulgent soak. Excellent quality bath was ideal in size as we had a limited amount of space but provides the appearance and usability of a full size bath. 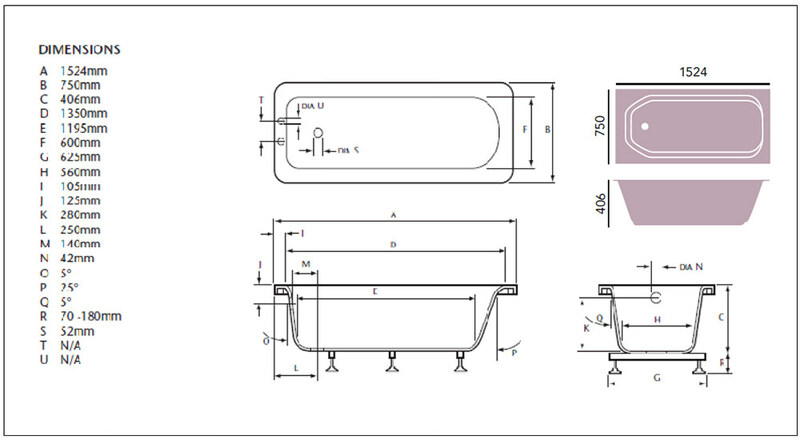 The bath is strong and durable and good value for money. Qs supplies made the ordering process simple and straight forward and delivered on time.